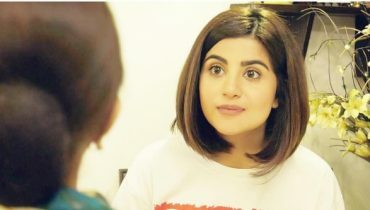 Sohai Ali Abro is renowned Pakistani actress, model and dancer. 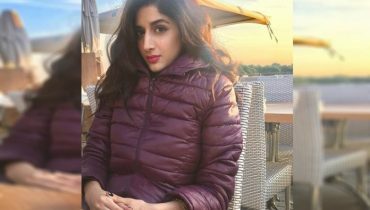 She was born on 13 May, 1994, in Karachi. Both of her parents were medical officers. 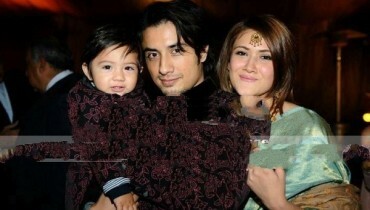 They died of natural death when Sohai was only nine years old. 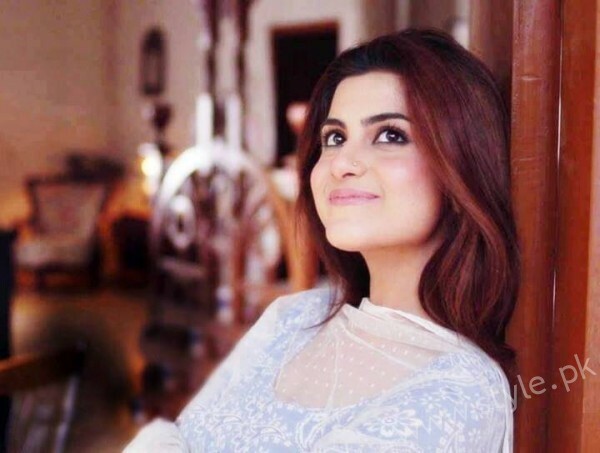 Sohai Ali Abro is youngest among all her siblings. She started her career as a model. 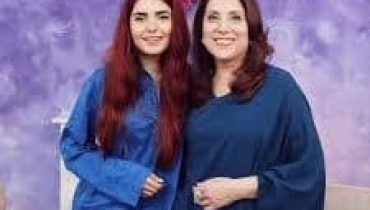 She appeared in many TV Commercials that include Shaan pickle, Coca Cola, pepsi and Mobilink. She started her acting career in 2012. 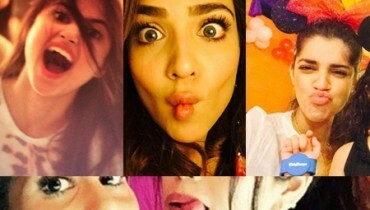 She has also been part of ARY Digital’s reality show Naach. Here we have list of her movies. 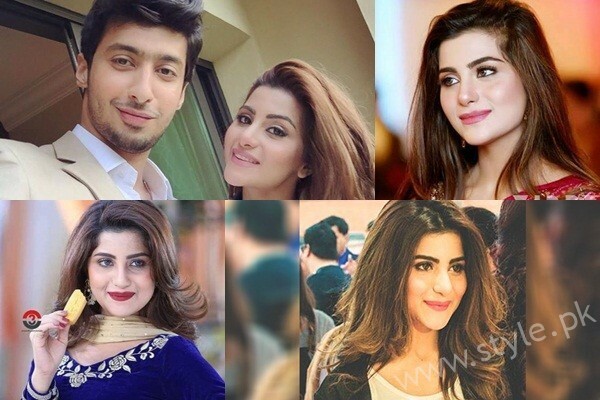 She won Best Female Actress Award for JawanI Phir Nahi Ani. 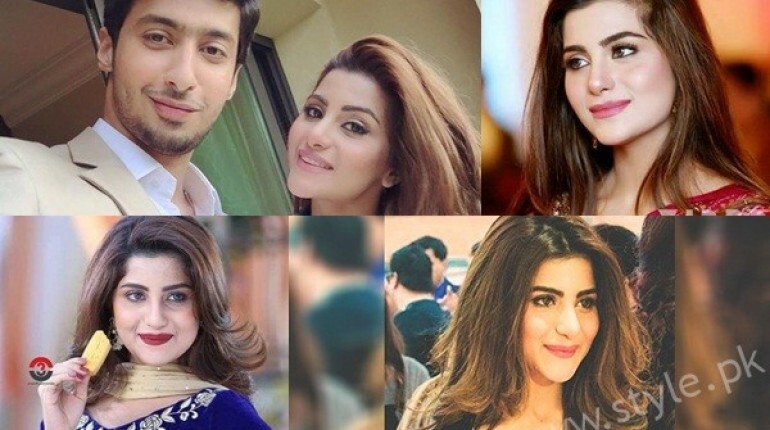 Here we have pictures of the bold and talented actress Sohai Ali Abro. Have a look.